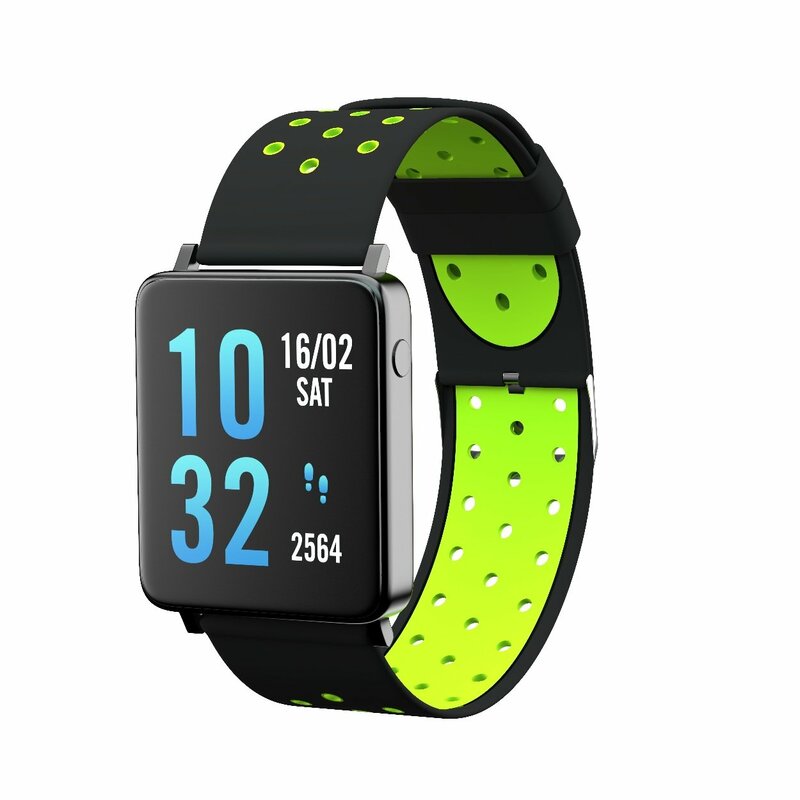 New Delhi, March 26, 2019: Toreto, a prominent leader in the innovative and portable digital product market, announces the launch of Bloom SmartWatch. Thenewly launched “Bloom” keeps a track of your health while letting you create your own style statement; it not only keeps you updated on your daily physical activities but also helps you monitor various other aspects. Toreto Bloom is available at an introductory and pocket-friendly price-point of INR 3,499/– through all the leading e-commerce platforms and retail stores across India. This SmartWatch comes along with two detachable straps and a 12-month warranty.